The Upserve Platform aligns our restaurant POS, Upserve POS, formerly Breadcrumb, with payment processing for rich business insights in a one easy-to-use system. Get a little more time back in your day to focus on your guests. At Upserve, our philosophy is to create tools that empower restaurateurs to provide better service, run smoother shifts, and make more money. Upserve was built to be a single management platform for restaurateurs to run their business. How a tablet-based POS system works depends on the unique needs of your establishment. That’s because the Upserve restaurant management system, which includes Upserve POS, will change and adapt to your demands, keeping track of everything that’s happening from back of the house ingredient needs to front of the house guest requests. It’ll even remember the unique preferences of every customer in a world-class guest book, providing you with a clear picture of the ultimate guest experience. How will it do that? With some of these unique features. How does a restaurant tablet POS system work across different employees, you’re wondering? Well, for a bartender, a tap on the Upserve screen opens up the quickserve menu. For the hostess, it’ll be the FOH floor plan in detail that pops up. You can also use it to quickly grant new staff access to the features and permissions they need, so they’ll never question their role again. As much as you care about your restaurant’s success, you can’t always be there to hold down the fort. 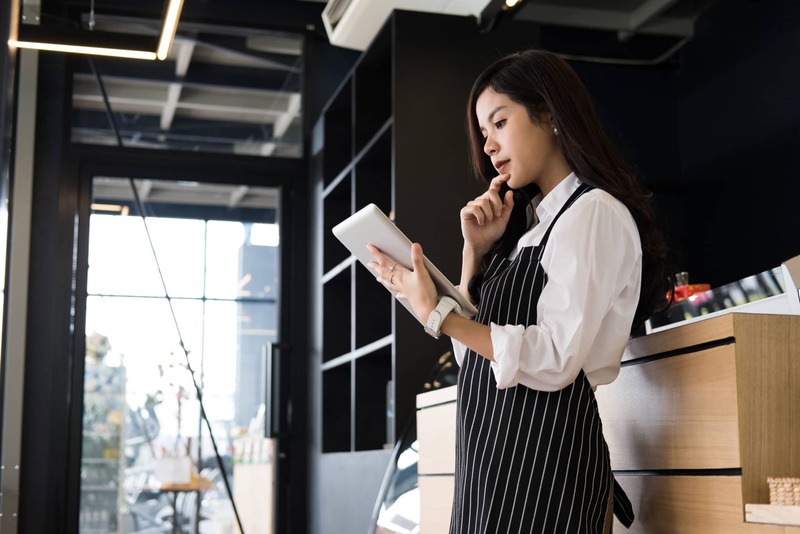 Even though it’s tempting to constantly be there to make sure everything is running smoothly, the only way to stay sane is to take some time away… and the only way to truly enjoy your time away is by staying connected to your restaurant even from afar. That’s why our restaurant mobile app, Upserve Live, puts your restaurant in your pocket, no matter where you are. The only way to truly enjoy your time away from your restaurant is by staying connected even from afar. Our tablet point of sale system syncs everything from guest counts to nightly food and bar POS sales. This essential intel is delivered in product mix reports and weekly trend graphs, instantly giving you a real-time look inside your restaurant. Whether a meal doesn’t turn out as planned or you’d simply like to treat your guests, the ability to void or comp an item is key. Our restaurant POS makes it easy to void or comp an entire check by either percentage or dollar amount, allowing you to be the best manager and owner you can be with nothing more than a tap of a tablet. Also, varying access levels let you designate who can make and approve changes to the bill, so you can meet customer needs faster, and more securely, than ever before. Everyone has experienced it. You plan a night out that’s centered around ordering your favorite meal at your favorite restaurant only to finally get to ordering it and be told that someone just ordered the last one for the night. Don’t get your customer’s hopes up just to let them down again ever again. Your servers can stay in tune with what’s available and what’s been 86ed with Upserve POS menu inventory countdown, giving them the ability to advise guests if something has sold out at the same time that they list off nightly specials. This smart tablet POS feature alerts servers when drinks or plates are running low. Items that run out are automatically added to an 86ed list, so everyone in the restaurant knows what’s done for the night and your customers are kept happy as clams. Upserve HQ gives you insights on everything you need to dish out amazing guest experiences. From your best-selling menu items to online reviews, Upserve HQ organizes all of your essential information in one streamlined location. It also keeps track of table turn time, average cover, and special sales for each server, helping you coach them even better. Not sure how to use a restaurant POS tablet? No problem. With Upserve, the hardest thing you’ll do is unpack the box. Our dedicated Onboarding Team is with you every step of the way, helping you set up your restaurant or bar POS system in 24 hours or less. What happens when you blend mobility, features designed for the restaurant, and a dedicated training mode? The best tablet POS system for a restaurant, that’s what. With Training Mode, your staff can train using your workflows, menu, and other data without taking each terminal out of service. Shorten the learning curve and increase sales flow during the process with Upserve POS. Whether you’re adding items, changing modifiers, inputting descriptions, or setting up a late night menu, making menu edits is simple, fast, and easy with Upserve. Our tablet POS system extends the ordinary capabilities of menu intelligence, teaching you which dishes are flying out of the kitchen, and which are failing to take off. Have a question? Experiencing a glitch? 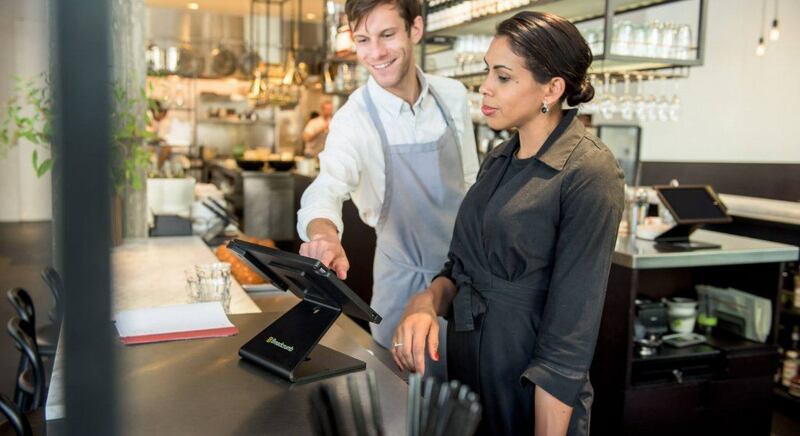 Never worry about how to use a tablet POS system in a restaurant again. Our support team is ready to pick up the extra shift via phone, chat or email, so you can feel confident from pre-shift to close. Spend less time in the back room finding and creating reports, and spend more time acting on insights. Our multi-service platform has just one support number you can dial into—connecting you with a human when you need them. What good is a POS system in a restaurant if it doesn’t offer instant insights? Our Upserve POS system turns information into insights faster than your best server can turn a table, which means more customers served and fatter margins that you ever dreamed possible just by simply choosing a tablet POS system over a significantly less useful legacy system. Track how much business you’re bringing in every day, week and month—and from whom. Spend less time in the back room finding and creating reports, and spend more time acting on insights. Running a restaurant is a challenge, and one that many restaurateurs live for, but there’s no reason to let it be any harder than it has to be. 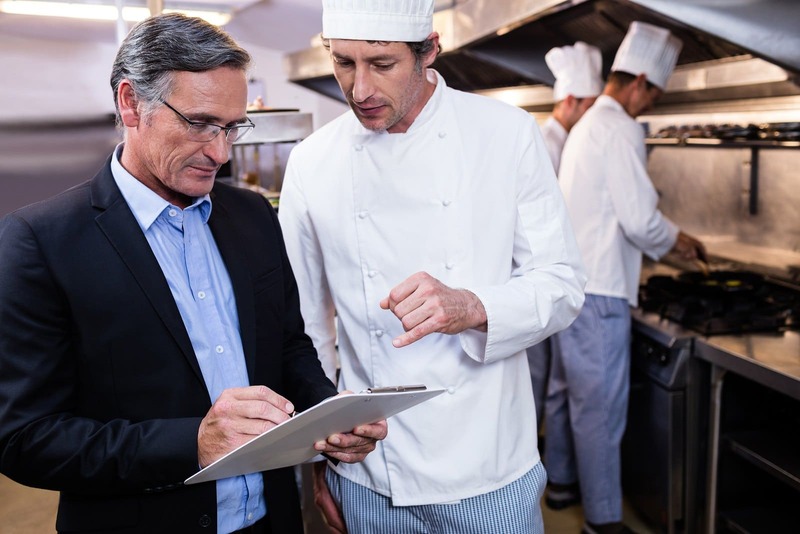 Making things easier, faster, and more efficient wherever you can is the key to success in the often difficult restaurant industry. When it comes to optimization, your POS system can make all the difference. Deliver top notch restaurant hospitality while boosting efficiency on the floor with Breadcrumb POS handhelds. Tableside Ordering Management from Upserve frees your servers from the constraints of fixed terminals to spend more time with your guests.